Me neither – until now! Me too! That’s why I finally made the push to climb from writer to fully-fledged Author. So here’s what I did…with more than a little help from my friends. I’m a writer and a wannabe Author, but at present I have to fit it in around my full-time job, home life, pets, classic (for ‘classic’ read old and in need of work) cars, house fires and all the other day-to-day trivialities that take up everybody’s time. So, to get around this, I began writing during the little ‘holes’ that bubble up into everybody’s day – those empty voids of waiting that make you sigh with exasperation. Like arriving at work earlier than you’d like because to wait any longer would mean dicing with rush-hour traffic (20 minutes writing time right there!). That just-eaten-lunch-but-not-ready-to-go-back-to work-yet space (15 minutes there! Or 45 if you’re lucky to get one of those old-fashioned ‘Lunch Hours’.) and those other times when waiting for a significant other, or a dentist / doctor / pharmacist. These minutes all add up. Don’t sit waiting for time to pass – use every precious second for something – even if it’s just thinking! So I spent the ‘spare’ seconds and minutes making notes about story ideas, characters and even jotted down dialogue between as yet unformed characters. Those notes ended up (after a particularly nasty illness) assembled on my first-ever laptop and coalesced into a writable story. Now, fourteen years on (how time flies!) 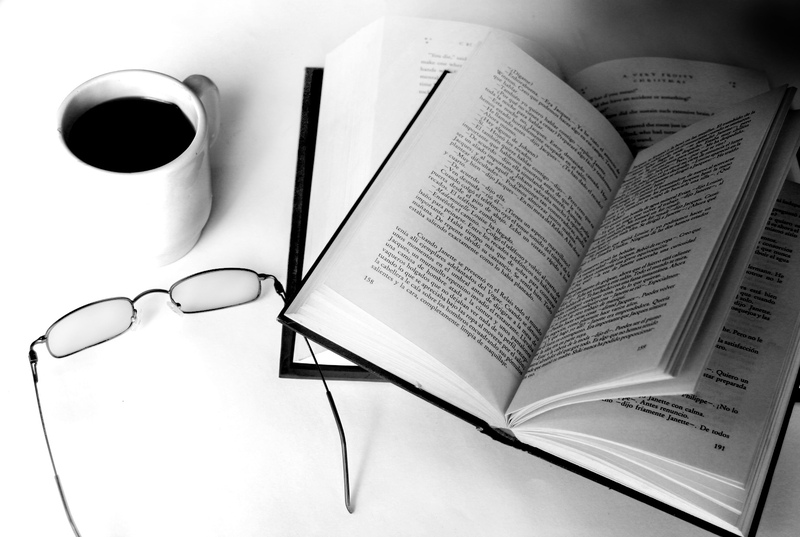 I have the makings of a novel and am now seeking an agent with a view to publication. But it isn’t the same story with which I hoped to get my career going. ‘HomeWorld’ (see link on the right) was the story I’d wanted to write since I was at school in one guise or another (that’s the story, not me! ), but when ‘Elementals’ exploded into my head in 2006, it became the driving force that really got me motivated. 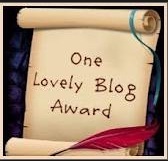 I began to read books on the craft of writing, follow blogs and even found time to complete an on-line course (Holly Lisle’s) in order to improve my work. However, after 3 years, I became aware that ‘Elementals’ was nowhere near ready for submission. But I had learned a lot during the process of writing it. Despite the urging of several people around me to submit it anyway, I took the (painful) decision to place it on the back-burner and turn to a completely new project, something that would hopefully catch the Supernatural Romance (alright, Vampire) wave that began sweeping around the globe in 2008/2009. Eschewing Vampires and Werewolves, I wondered if anyone had written a paranormal romance book that involved an angel…and not one that involved teenagers at a high school. Amazon listed only one other author who had written anything similar (schoolgirl meets sultry schoolboy – who turns out to be ‘gasp’ an Angel! ), so I began forming a story with the help of a long-time friend in 2009. The novel was completed in late 2011. I spent a year trying to interest Literary agencies in the resulting manuscript, but with no success. As I sent out a stream of query letters, and received a trickle of rejections, I began to hear about electronic self-publishing from other writers. 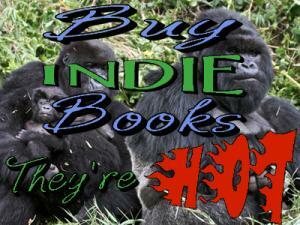 Amazon, KDP, Smashwords and Kobo… all far-away places with strange-sounding names. And a new language – html – was needed if I was to make any sort of success. But I realised that I simply couldn’t wait around to be accepted – I needed to be more proactive. So, with a lot of patience and a great deal of persistence, I converted my novel to html and uploaded it to Amazon. In October 2012, my debut novel ‘A Construct of Angels’ went live. 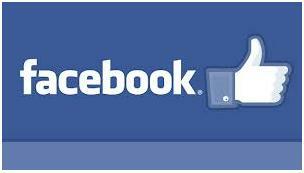 Please check out my pages and links at the side. 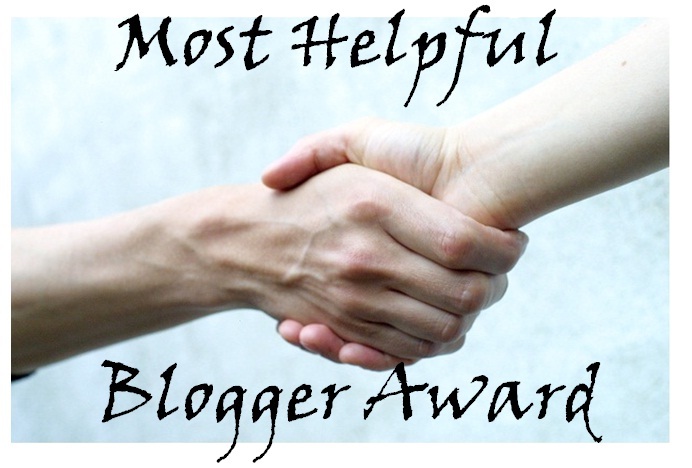 to be awarded to those bloggers who go out of their way to help others…please take one. Lots of great stuff here. I’ll be back. Thanks Mar-cone. 😀 I had fun reading yours. Your life sounds so much like mine. 🙂 I wrote while juggling grad school and a job. I just finished an upper middle grade fantasy and was told that it was too long. So I had to make some painful cuts, just as you had to make them. I’m glad to find your blog and to hear about your journey. One of the reasons that I decided to go self-published was that my book was ‘too long’ for the standard industry template. I’d already chopped 15,000 words out of it and faced possibly losing another 40,000 – which would have destroyed the story completely. Merci de suivre mon blog. v–0.o–v Ciao! You are so kind! 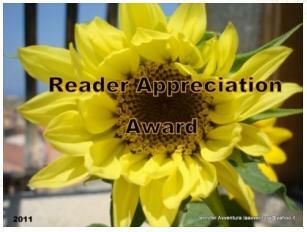 I will have to get busy and re-nominate my deserving friends too! The in between minutes are crucial. Most people go on living life without ever using them, wasting them! It can be exhausting, but it is always worth it. Keep fighting the good fight man! I am rooting for you already. Because you “get” it. I was tagged to play a little game and thought maybe you’d like to join in….check out my post: http://ramblingsofabipolarwoman.wordpress.com/2013/03/26/lets-play-a-little-game/. I’d love to see your answers and what you might ask others! I have nominated you for the Dragon’s Loyalty Award. 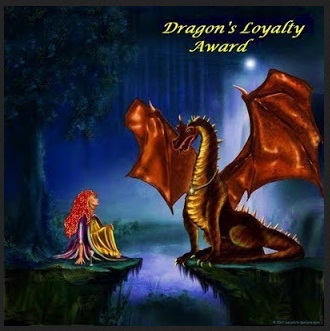 You can find the rules/guidelines here: http://whenibecameanauthor.wordpress.com/2013/03/22/dragons-loyalty-award/ Great job and hope you enjoy it! Wow! *races over to investigate. * Thank you! That award comes with such an amazing image! 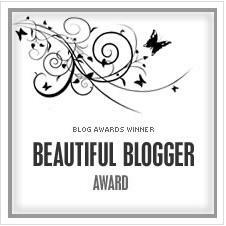 I look forward to sharing it with other deserving bloggers. I love the enthusiasm!!! I liked the picture too, very magical. 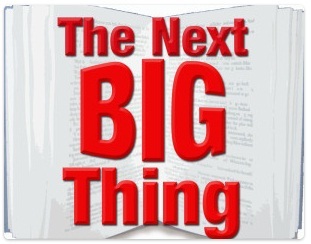 Thank you again for The Next Big Thing Award. I have a question for you, (sorry I haven’t been keeping up with this) did you self-publish “A Construct of Angels” or did you have an agent? I tried to interest agents around the UK for a year before I began to grow impatient. In July 2012 I was reading about another bloggers publishing experience and I realised that if a publisher or agent had said ‘yes’ to me on that very day, it would still take between a year and eighteen months before I’d see my book in a bookstore. By then, all interest in angel or even supernatural romances might have faded away. That was the day that I began to make preparations to self-publish. That is wonderful. Self-published wasn’t my first choice, but after P.n. Elrod contacted me and told me what she’d discovered through the years, I decided I might as well try it, in hopes that my platform would become big enough for an agent to take notice of my work one day. And I hope you’ll soon find an agent that is willing to represent your work and help your written word reach even further around the globe. Good luck to you sir! If you are considering going down the self-publishing route, you could do a lot worse than follow Ryan Casey (Ryancaseybooks.com). He has a lot of experience and taught me a lot before I went s-p. Thank you for the advice. I’ll look into it! Any help I can get is appreciated! Thank you. It’s already been an amazing journey and I hope we can all share it together. Thank you Thea – and thanks for the follow!